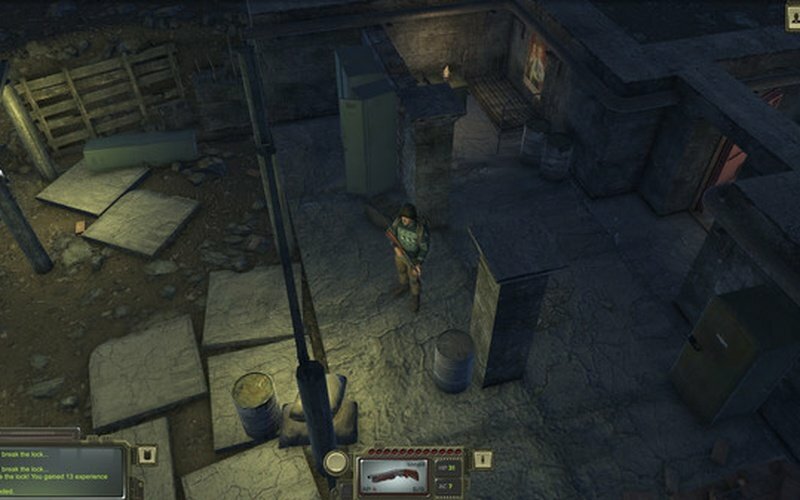 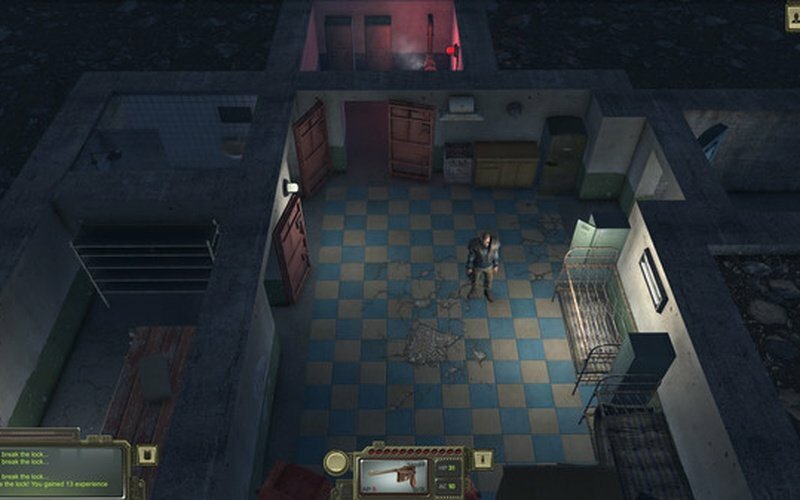 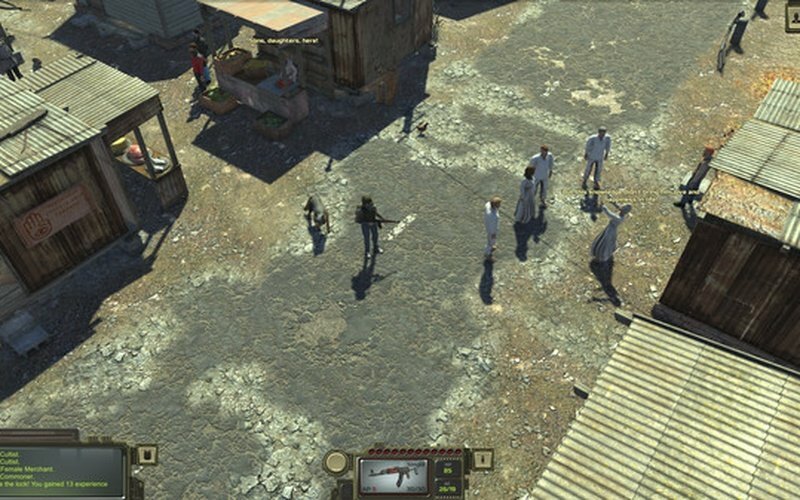 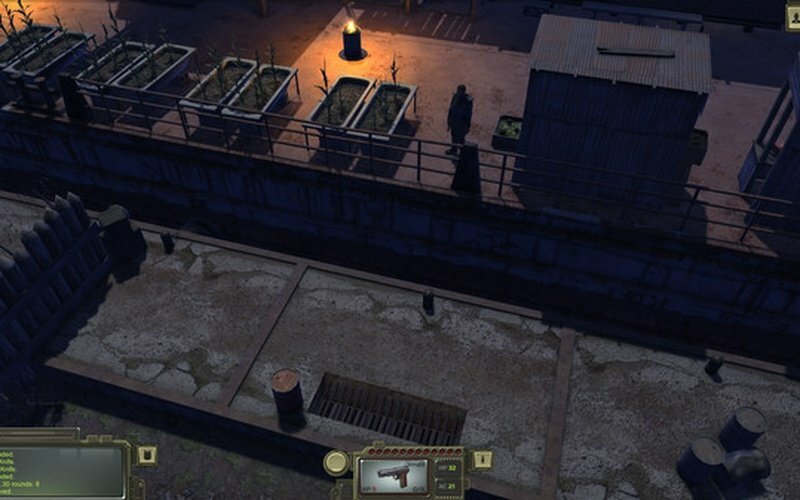 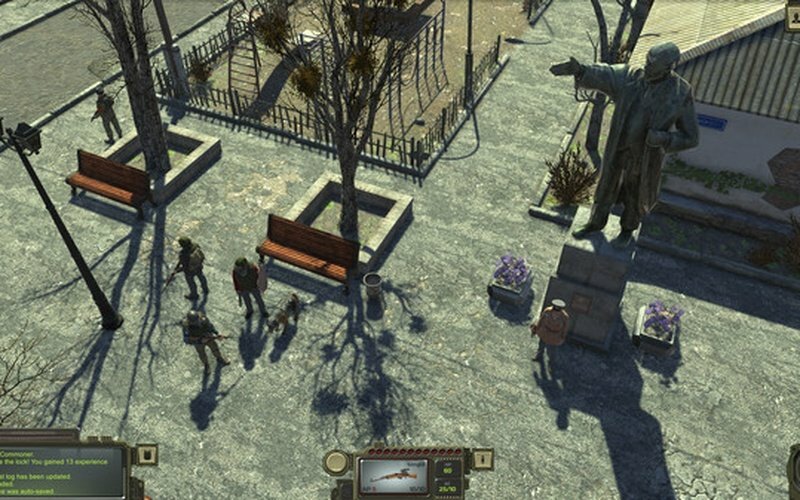 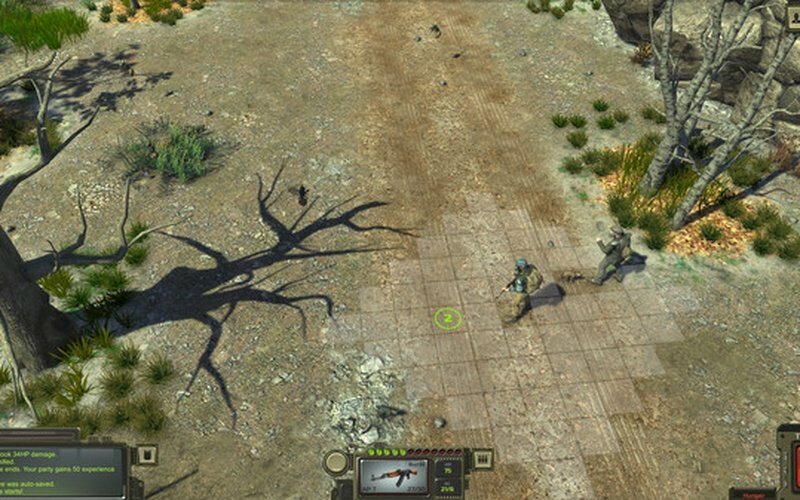 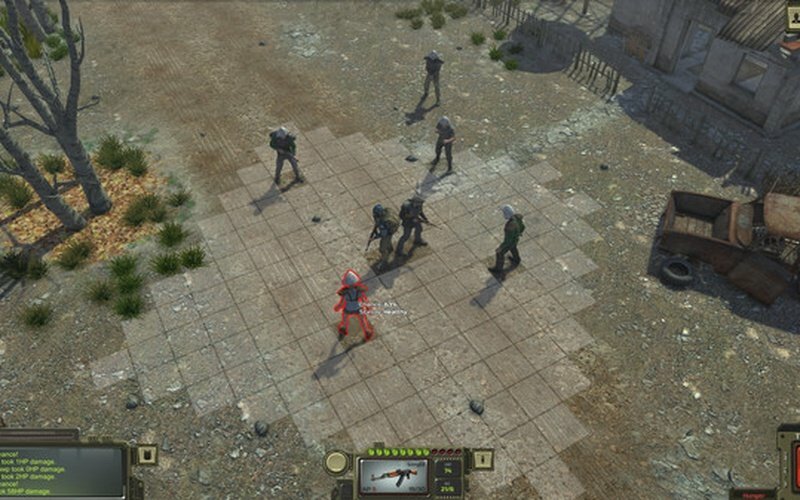 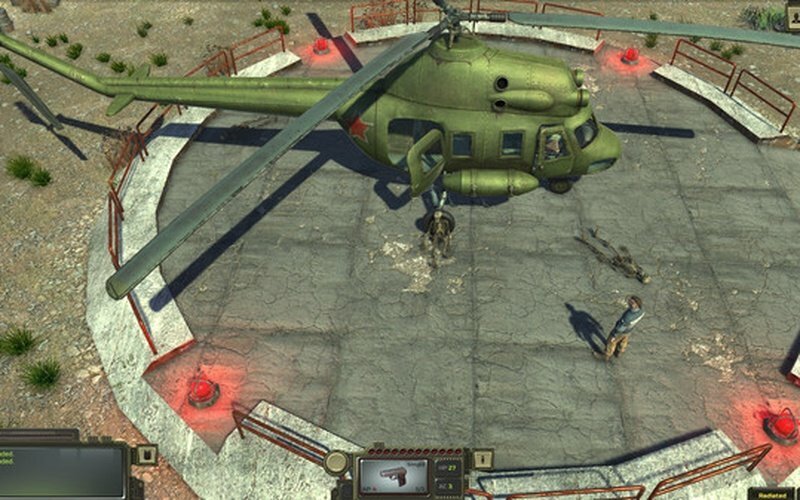 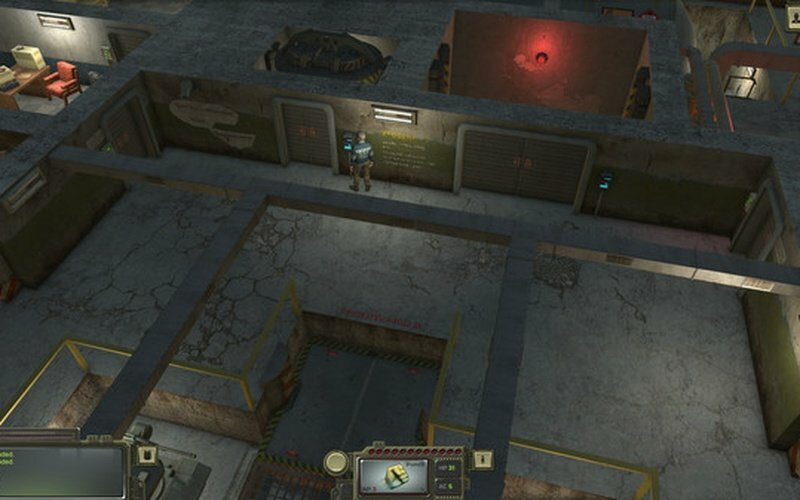 ATOM RPG is an indie game set in a post-apocalyptic world and was inspired by timeless classics like Wasteland, Fallout, and so on. 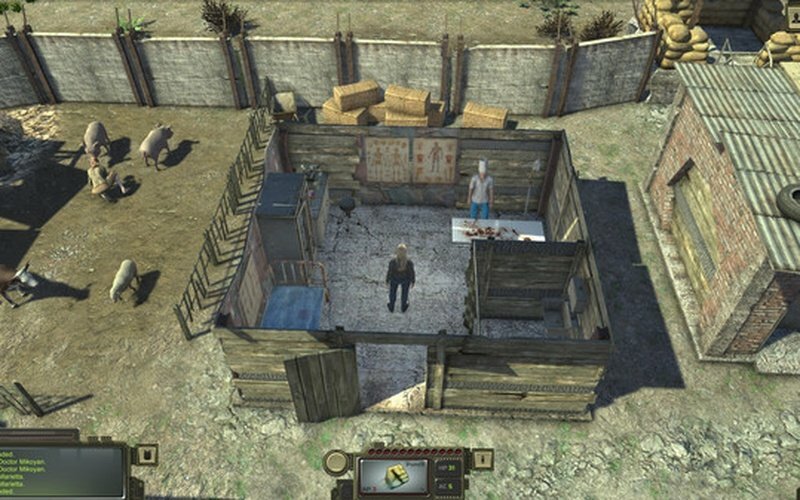 This title was developed and published by the AtomTeam on December 19th, 2018. 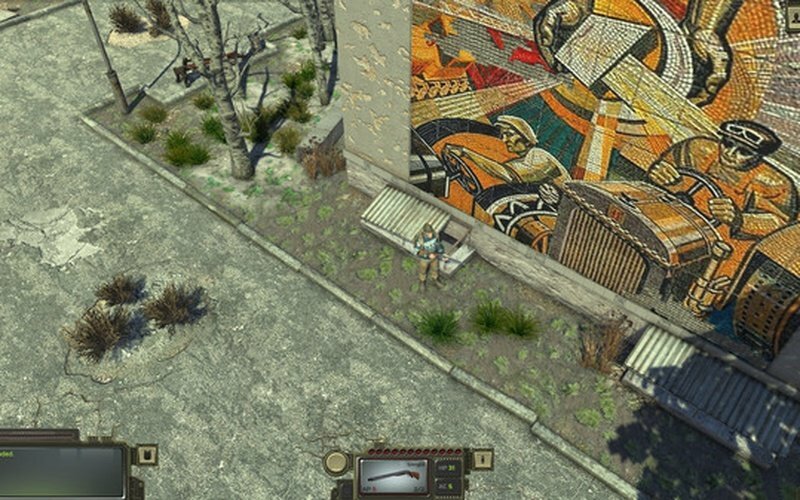 The Soviet Union and the Western Block have destroyed each other in 1986 with nuclear attacks. 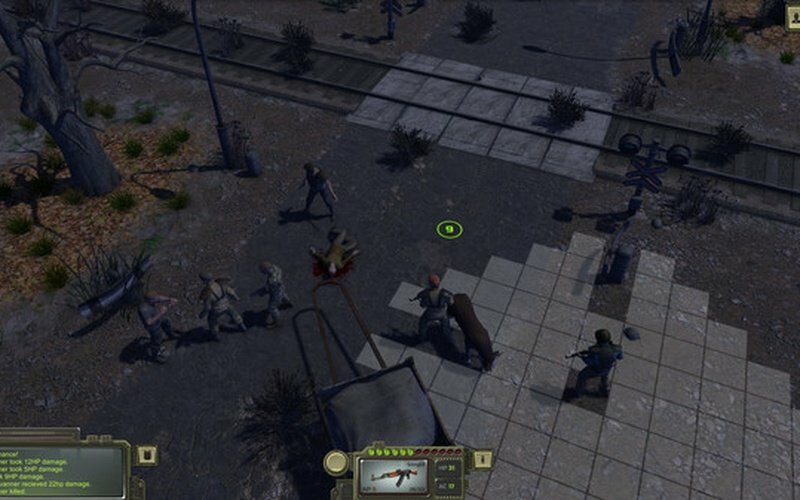 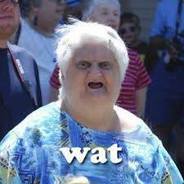 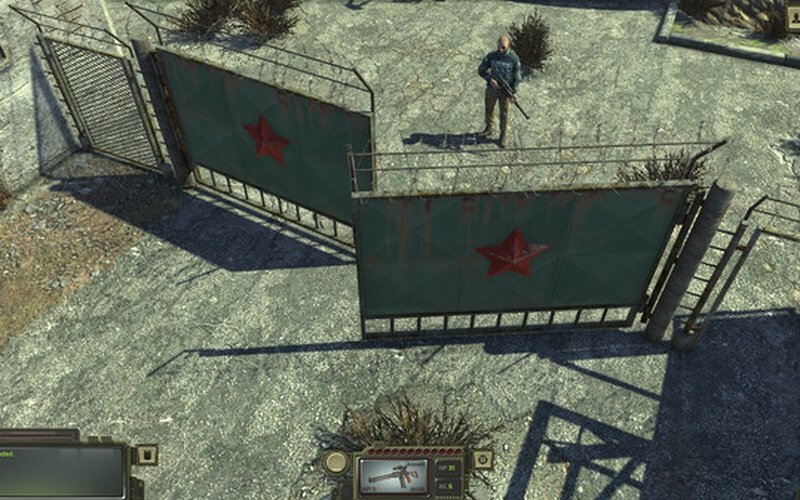 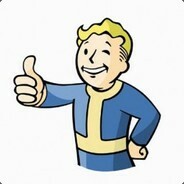 You play as one of the survivors of the nuclear Holocaust and your goal is to explore the world of the Soviet Wasteland and see just what remains after the nuclear fallout. 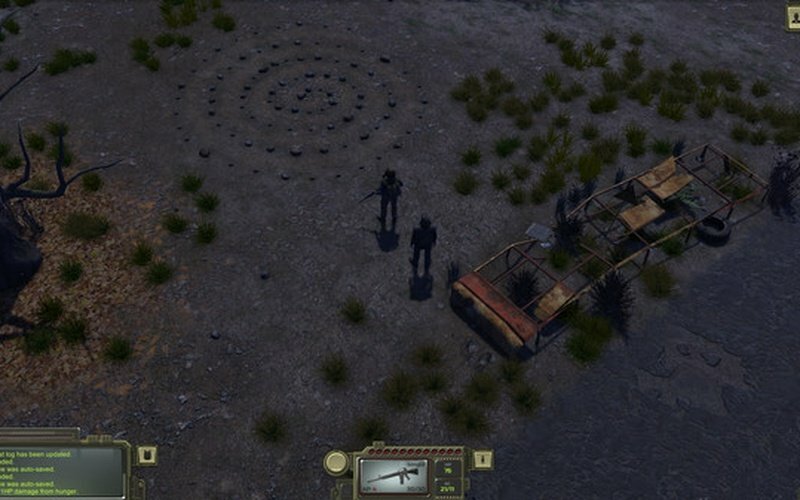 Find weapons, scavenge for supplies, and unravel a dangerous and secret conspiracy that aims to end all of the remaining life on Earth. 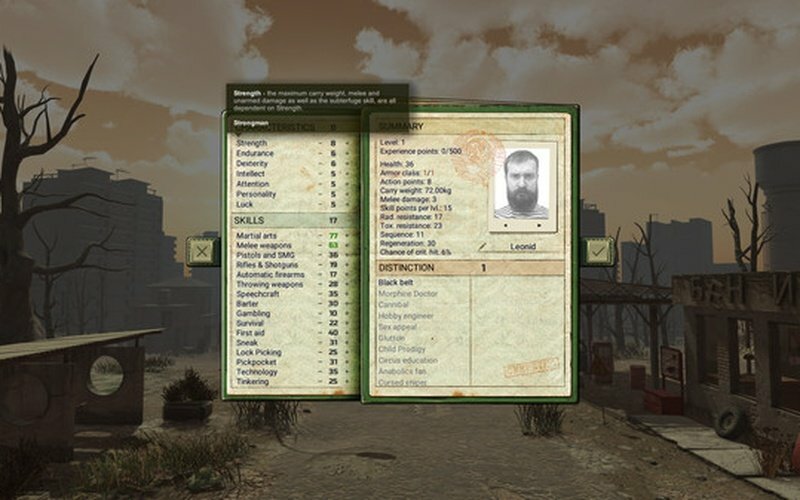 The game features a complex character creation tool that lets you create whatever wasteland hero that you want to be. 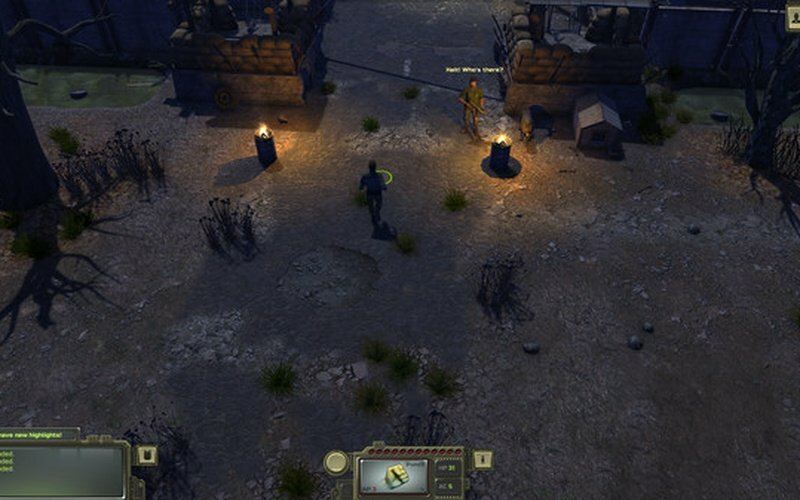 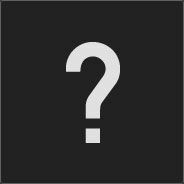 An extensive and in-depth RPG system makes it so that each combination of stats gives you a different gaming experience, special dialogue options, and interesting ways to solve whatever quest lies in your path. 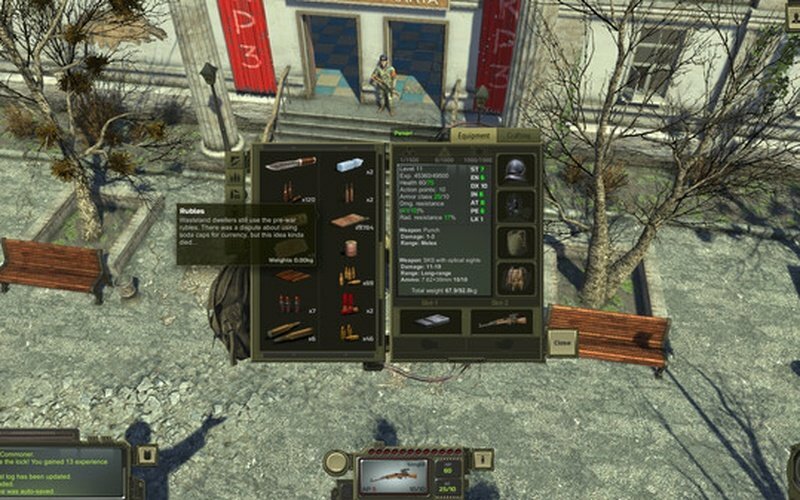 Learn how to gamble, figure out how to use lockpicking, and spend many hours roaming the wasteland and witnessing how the human race rose from the ashes of the old world and create new settlements. 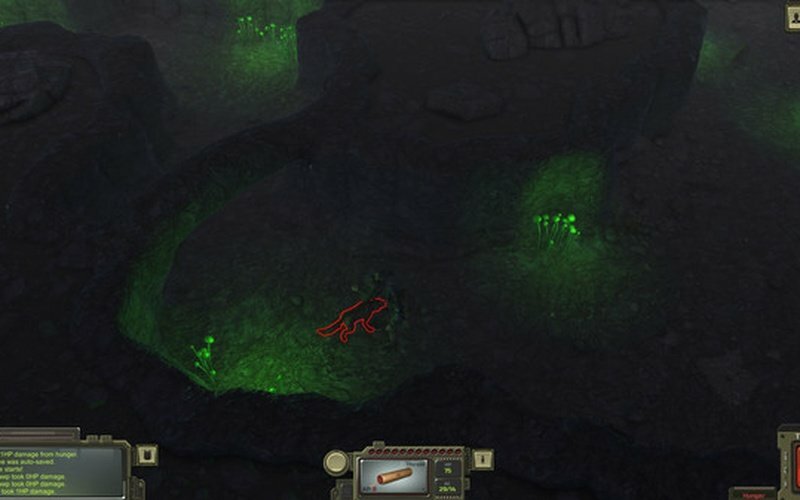 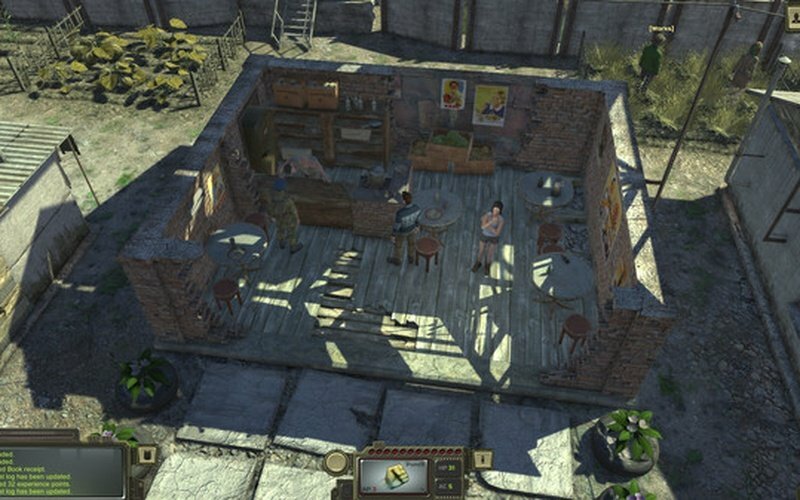 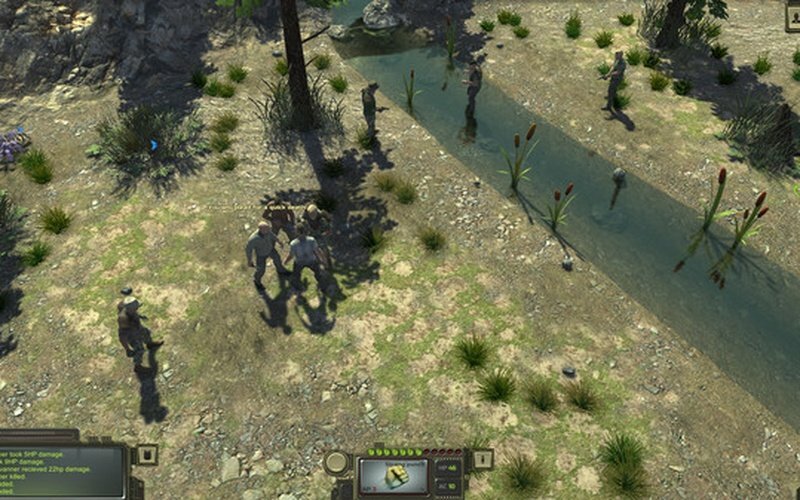 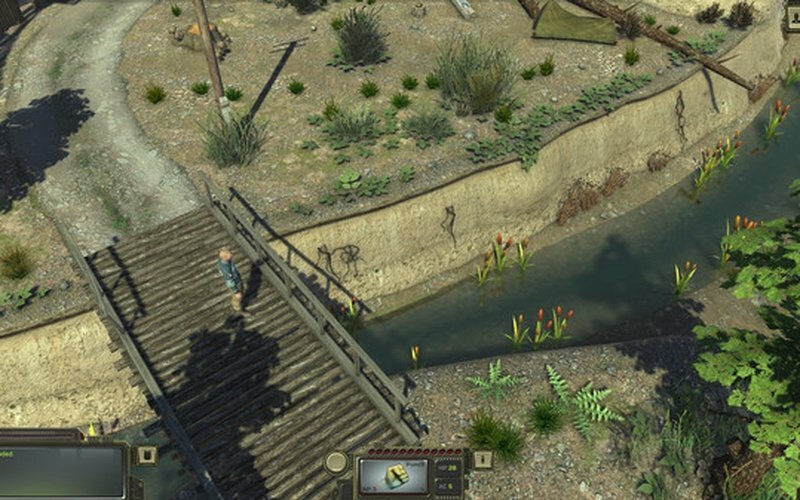 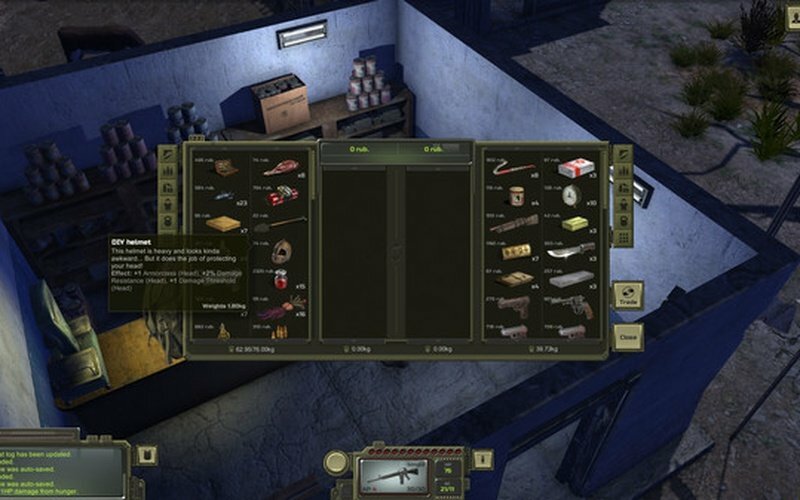 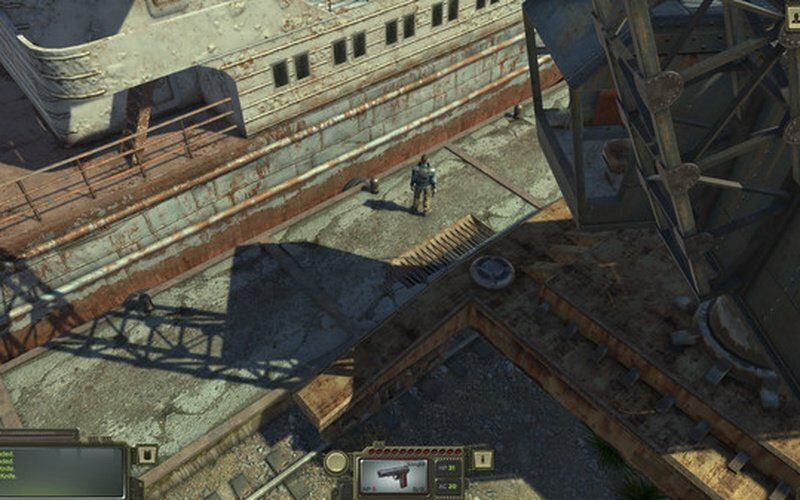 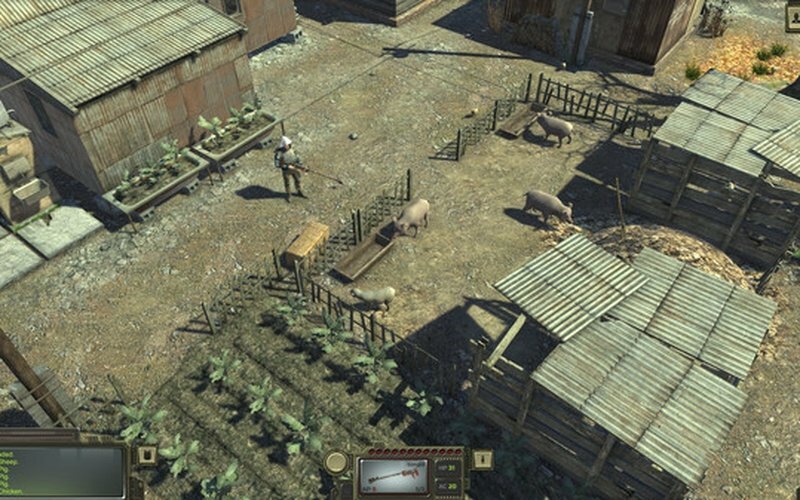 Take on savage bandits and deadly mutated creatures, locate hidden military bunkers, engage in tactical turn-based combat inspired by games like Fallout 1 & 2, experience random encounters with both friendly and hostile NPCs, solve the quests that you are given in many different ways, and enjoy ATOM RPG's enthralling and incredibly nonlinear gameplay!